Ansley Designs: Hugs and Kisses Valentine's Argyle Wreath - XOXO! 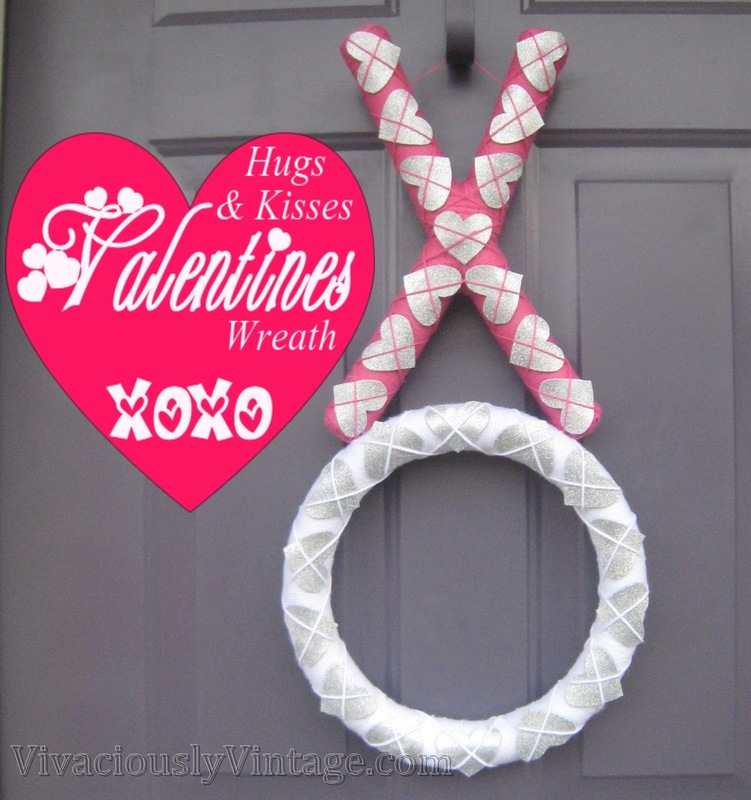 Hugs and Kisses Valentine's Argyle Wreath - XOXO! Looove this! Okay, so I'm gonig to be up front and say that this took a LONG time! Just to wrap the "O" in yarn took me 2 hours. Buuuuut, if I had it to do over again....I totally would!!! I wanted to step way from the traditional heart shaped Valentine's Day wreath. Nothing wrong with them, I bought myself one from JoAnn's last year...think I'll use it in my house someplace. This wreath is so unique and unexpected! I used pipe insulator for my wreath form again, like I first did here in my winter wreath. I was able to get the "X" and the "O" from just one piece....yep only 97 cents. First, I determined the size I wanted the "O" to be by looping it in my hand, then cut it. Then what was left I used for the "X". Use one solid piece, then cut the other piece in 2 (at an angle so it fits to the first piece properly). Tape those bad boys together! Next it's time to wrap everything in yarn! (ugh) You can use whatever color combo you'd like. Just be careful not to go overboard with the hot glue because it does melt the wreath form. I only used a little bit at each end to secure the yarn. The "X" is a bit more in depth, considering the ends need to be covered. First, cut the yarn into about 2 inch strips, and even them up on the ends. Use a little bit of hot glue to secure. I was able to work with 4-6 pieces of yarn at a time. 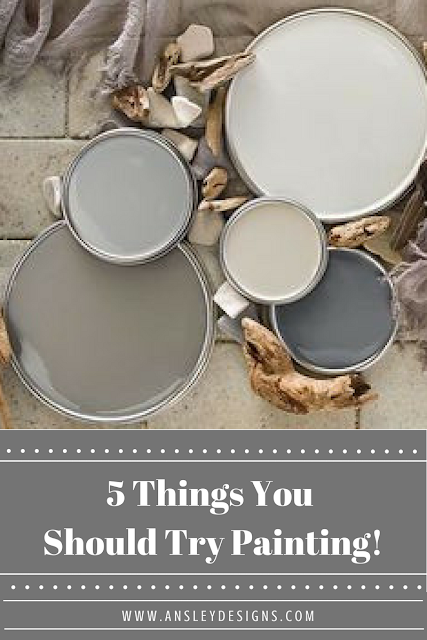 Be sure and fit them close together for a solid look. Do this horizontal, then vertical, then in an "X" shape to ensure that all the wreath form is covered. Do this for each end. Then begin wrapping from the end to the center on each arm. Secure with hot glue. Once all the arms are covered, just wrap the center in different directions until fully covered. After everything is wrapped in yarn, it's time to glue on your hearts. I used glitter foam from Walmart. It comes in sheets like felt. Felt would also work nicely, but I wanted a little bit of bling for my wreath! I free-handed my first heart, then trimmed it down to fit onto the wreath. Once I was happy with the shape and size, I used it as a template for the rest of them. I used one drop of hot glue to secure it to the wreath. Enter more hot glue! 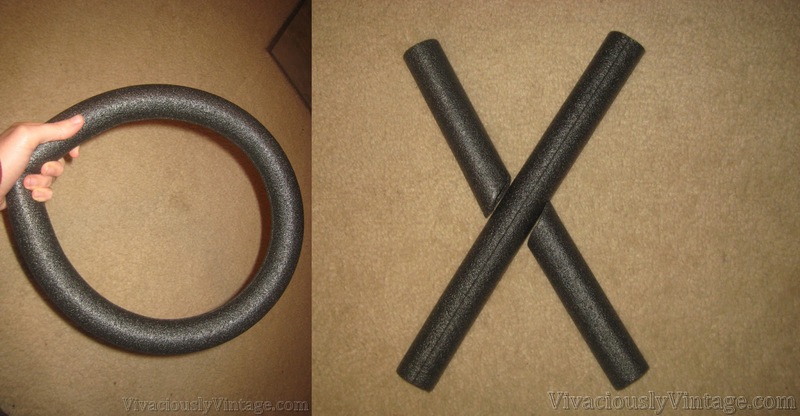 Because the pipe insulator/wreath form is sooo light (it's hollow inside), I literally just hot glued the "X" onto the "O". Then I took a piece of yarn and hot glued it horizontally across the top arms of the "X" to serve as my hanger. I thought about using ribbon and a bow, but the wreath was already so long/tall that I decided this was plenty. Well there you have it! Lots of steps, lots of work, but it's all very simple (and cheap) to do!!! Because I had some yarn already I think this gem only cost me $3. $1 for the pipe insulator, and about 70 cents each for 2 pieces of the glitter foam. If you're starting fresh, a bundle of yarn is only like $3 each! So, the max it would cost you is $8! In hindsight after hanging it on my door and seeing it from far away, I wish I had done the "O" in a different color. 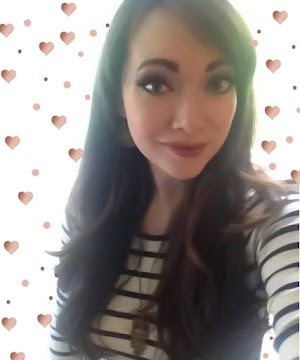 The hearts don't show up as well. Light pink maybe? Not sure I'm willing to redo it...that's about a 3 hour commitment! If I do, I'll be sure and post pics! It's still beautimus as it is now!